The founder of the Poland Sourcing Community, Kasia Borowicz focuses on sourcing and social media recruiting. Her online community of recruiters counts over 1 700 members and is the largest one in Poland. Kasia works with recruitment teams to help them find and attract more candidates through social media, blogs and other online platforms. She also regularly attends recruitment events – both in Poland and abroad. Her bilingual blog full of tips and advice for recruiters also proves that she really loves and understands the recruitment field. Most of the time sourcing candidate requires a good understanding of the role, the right process and fluency in standard sourcing techniques. This is why so many recruiters are happy to stick to LinkedIn – it simply works… most of the time. But what do you do when that’s not enough? How do you go about sourcing when even the less frequently used platforms don’t bring the results you’re looking for? 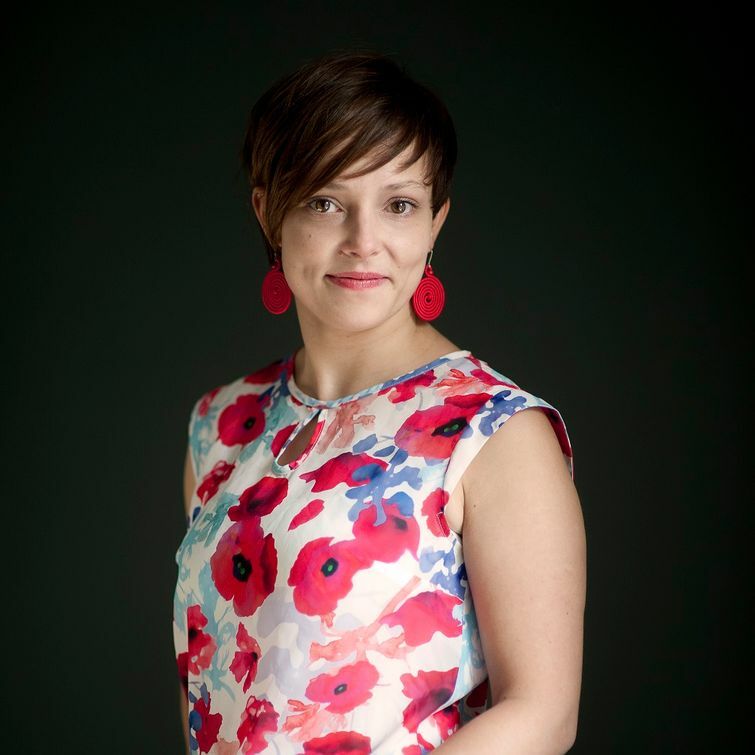 In this session Kasia will cover creative sourcing strategies including taking sourcing offline! Join the session to hear some interesting examples from different industries and geographies.